Customer service is no longer the hope or expectation, it’s demanded. 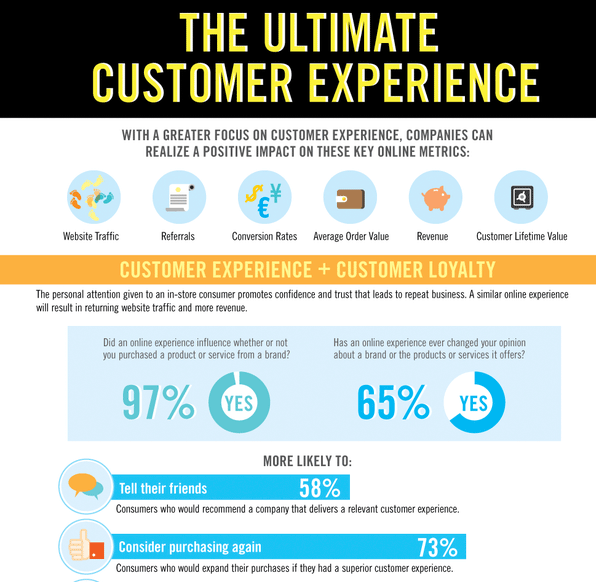 It’s the customer experience that matters most. There are many great companies and organizations in history that have produced and provided incredible service to every customer, and those company’s have lasted long and prosper. Customer service is the competitive advantage yesterday, today, and tomorrow. Which type of service is easier to remember and share with others, Good or Bad? Think back to the last service experience you had that was totally amazing, absolutely incredible, and unbelievably memorable? Now was that easy or hard to do? What about the worst, most horrific, utterly detestable experience you’ve had? Every person is different, and therefore need to be treated that way right? People will forget your name, your company, even what you’ve said, but they will never forget how you made them feel! What is your value statement? Do you have a motto, a quote, words of wisdom to live and serve by? What is the purpose and meaning of your business efforts if there’s no specific mission or ultimate vision for your customers’ to experience? Read these quotes for the first 3 minutes of everyday, and you WILL NOT FAIL! Here’s my 10 favorite Customer Service Info-Graphics. Use these stats and facts to build a winning business!